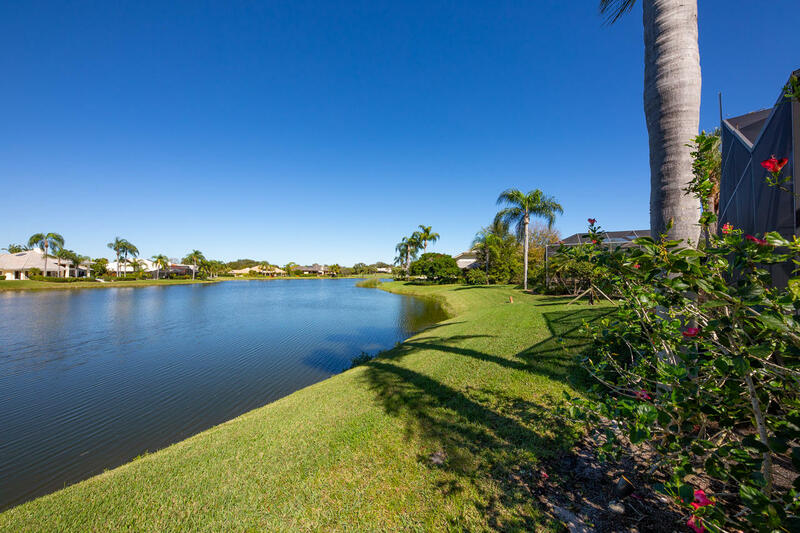 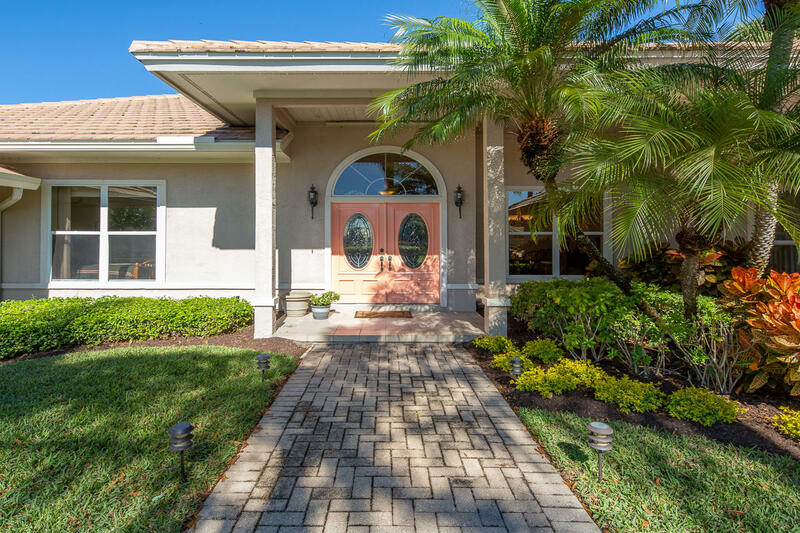 Light & bright waterfront 3 BR/3 BA office & pool on large lot on highly desirable Congressional Place! 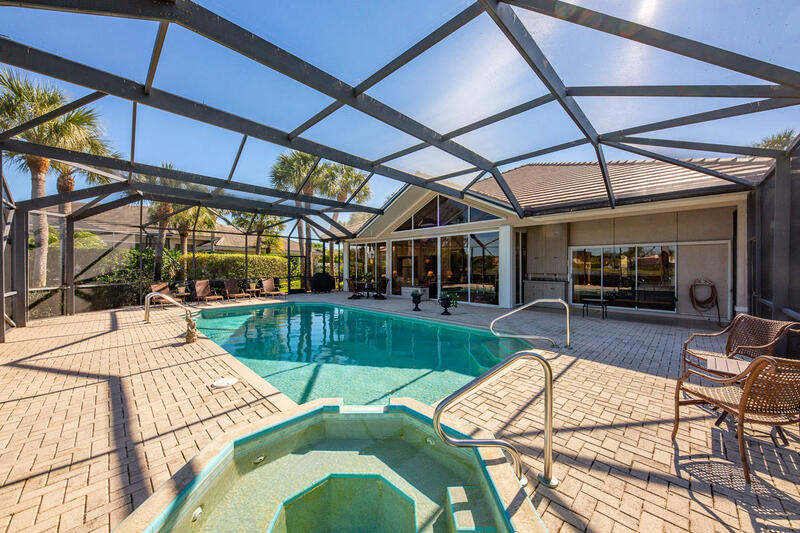 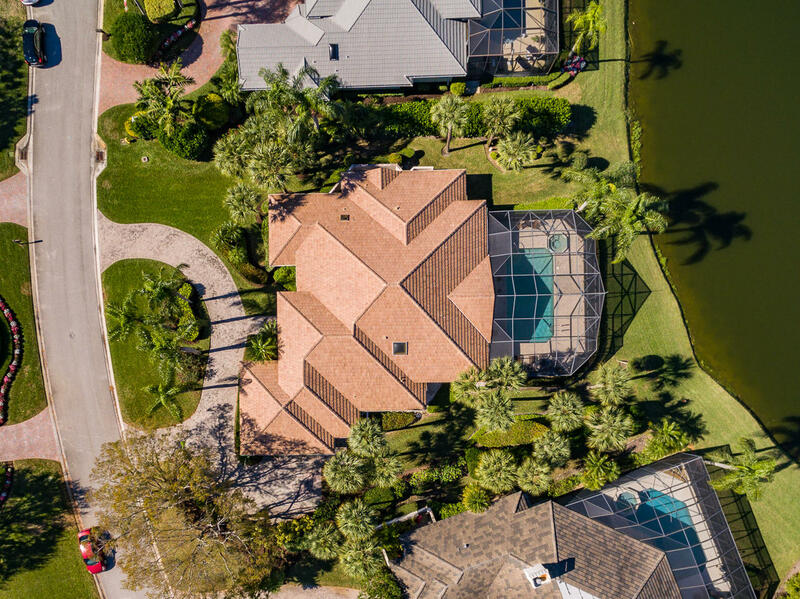 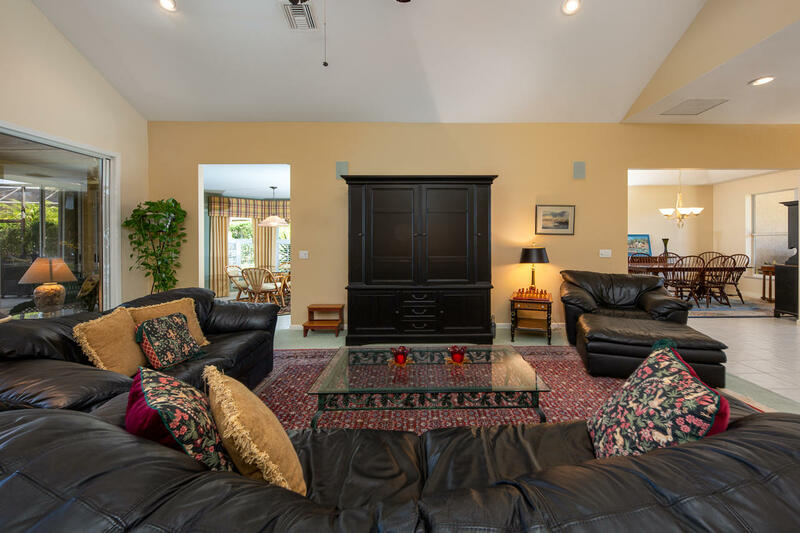 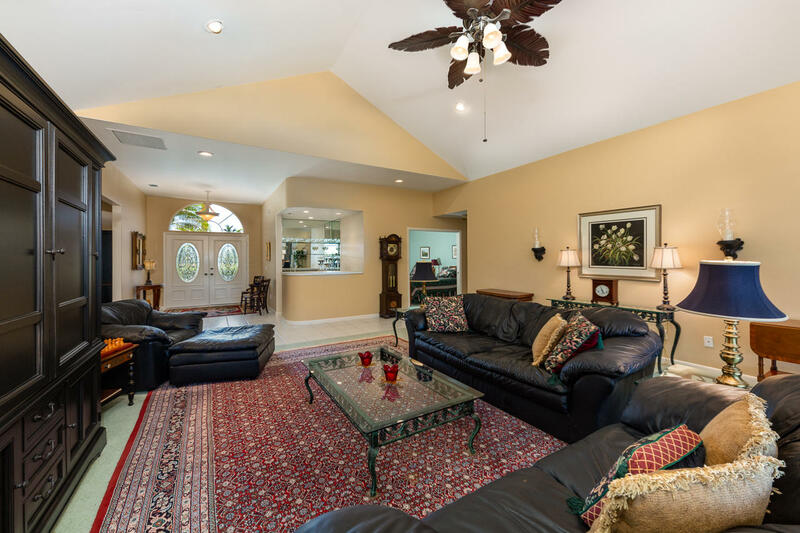 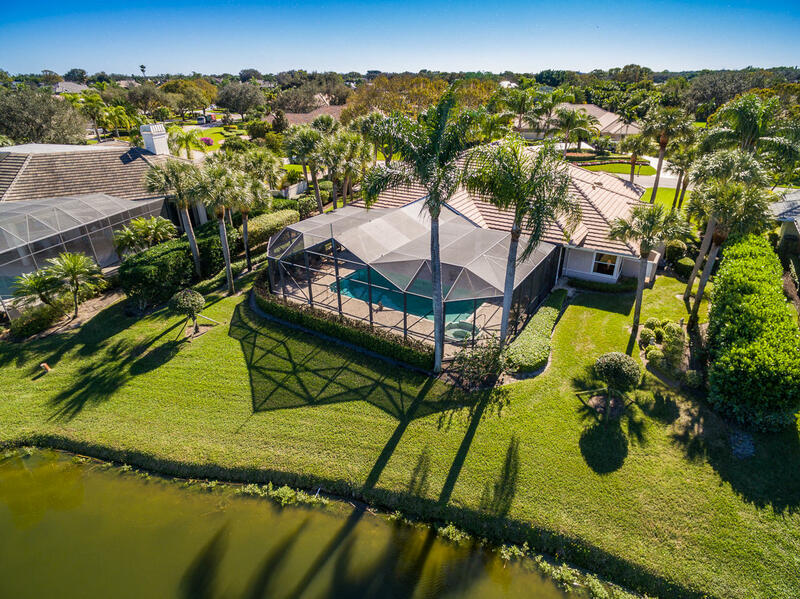 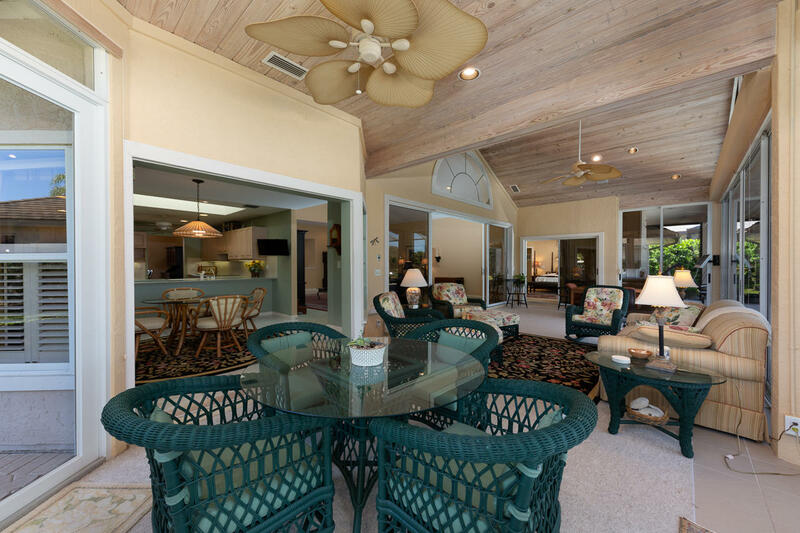 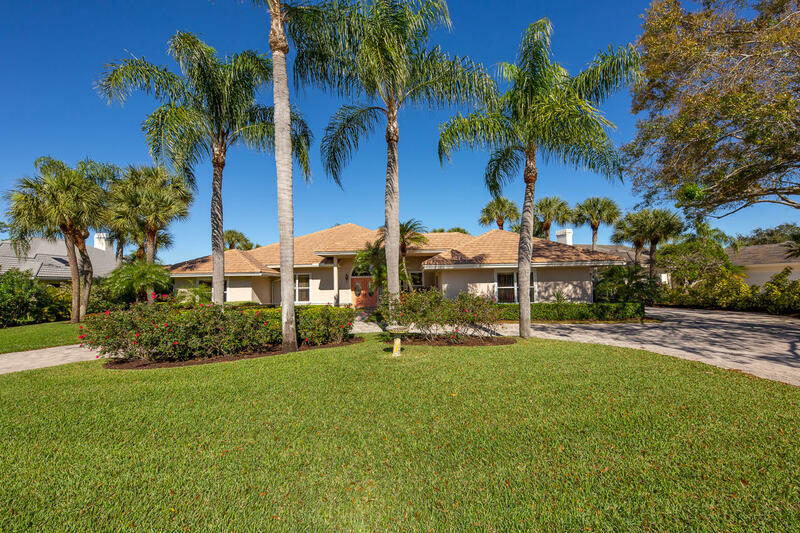 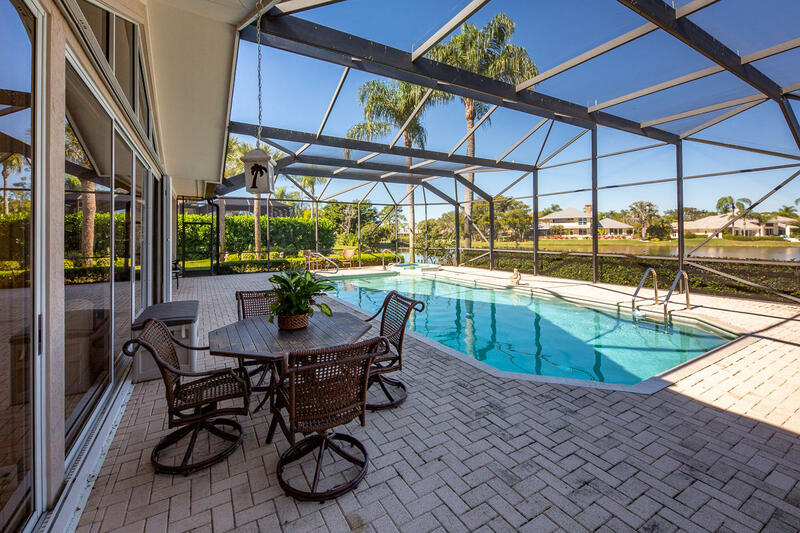 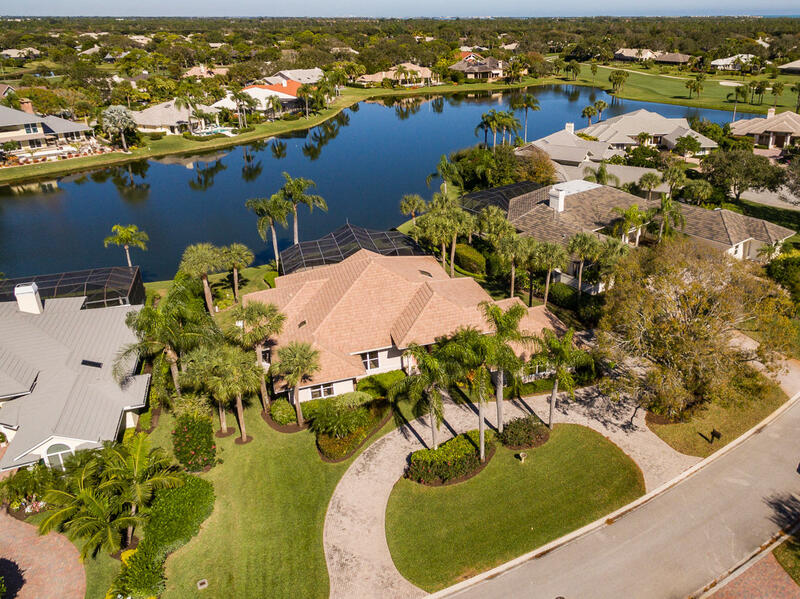 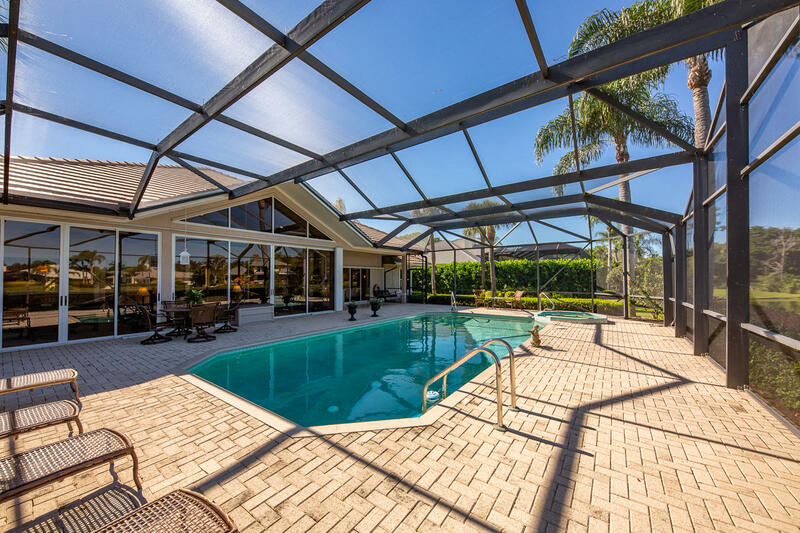 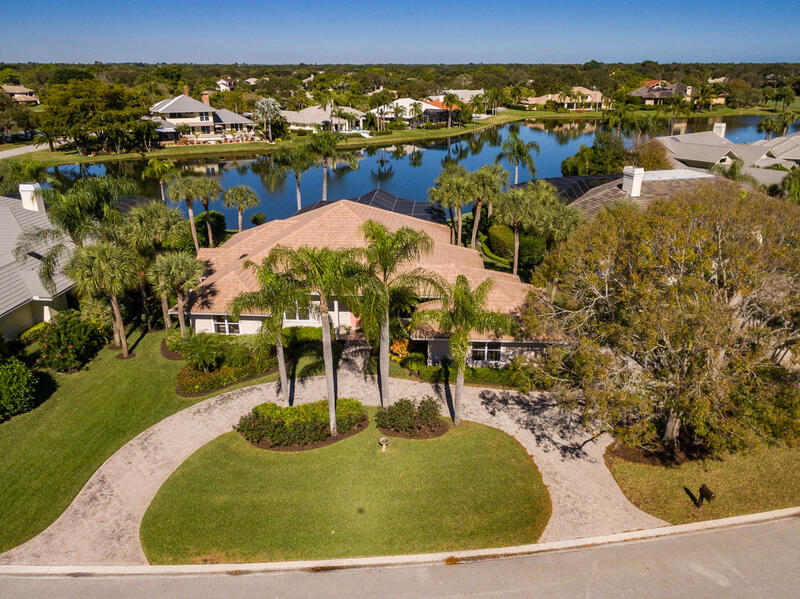 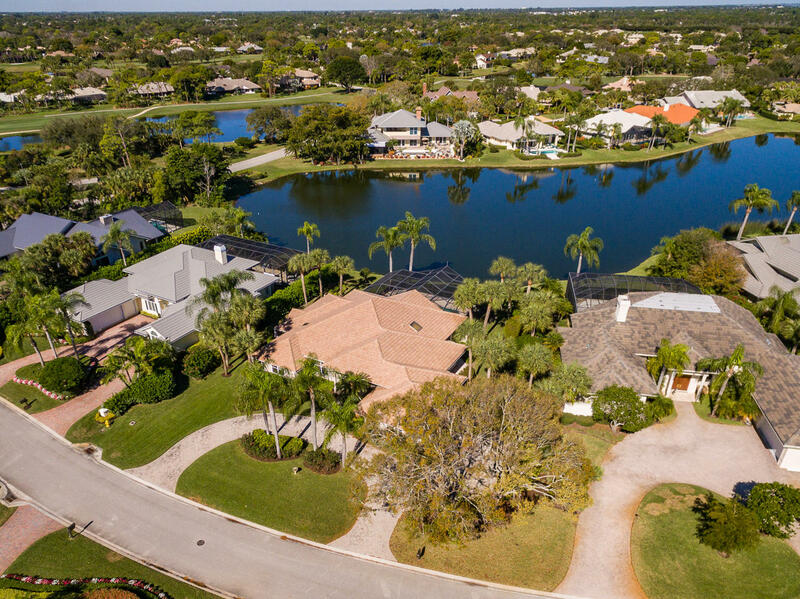 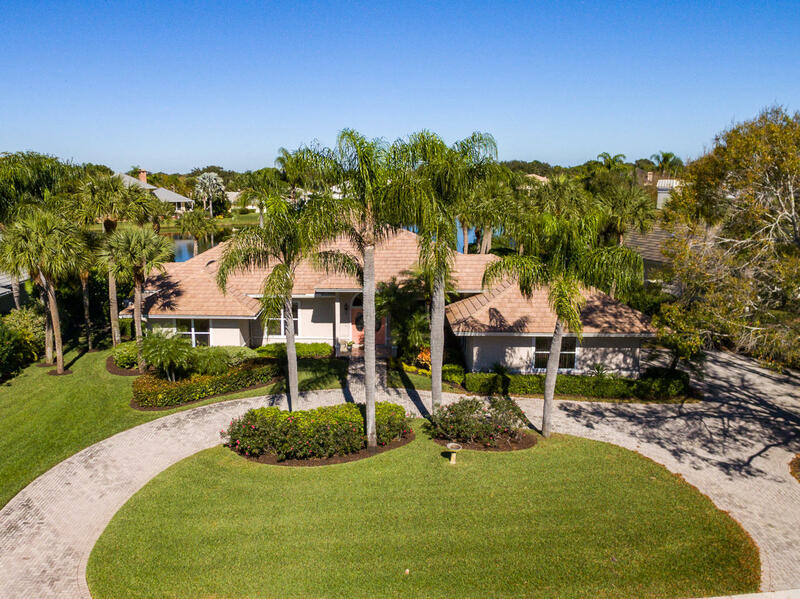 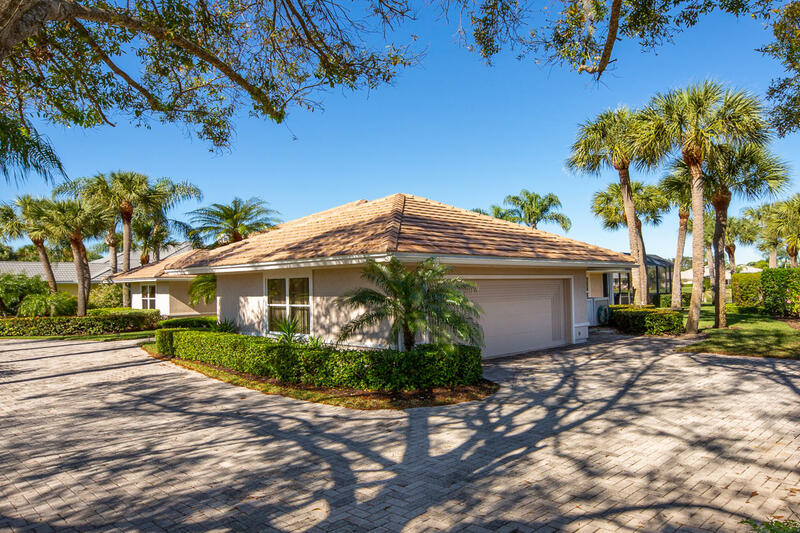 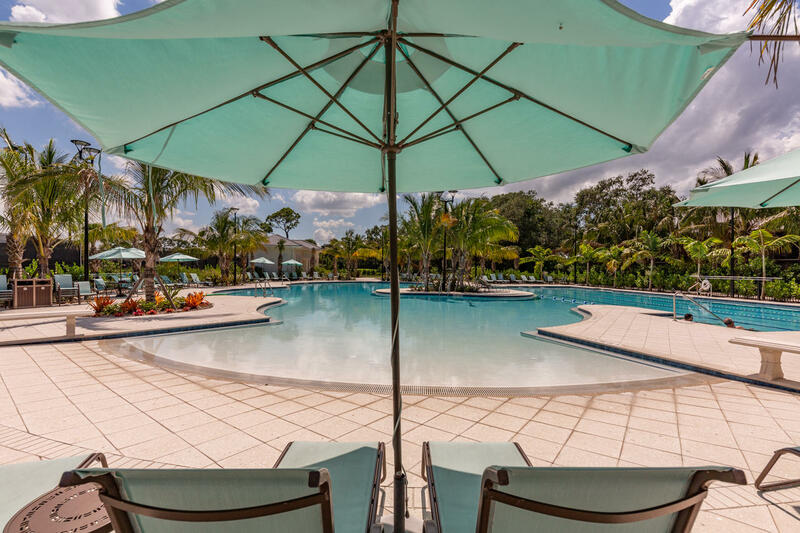 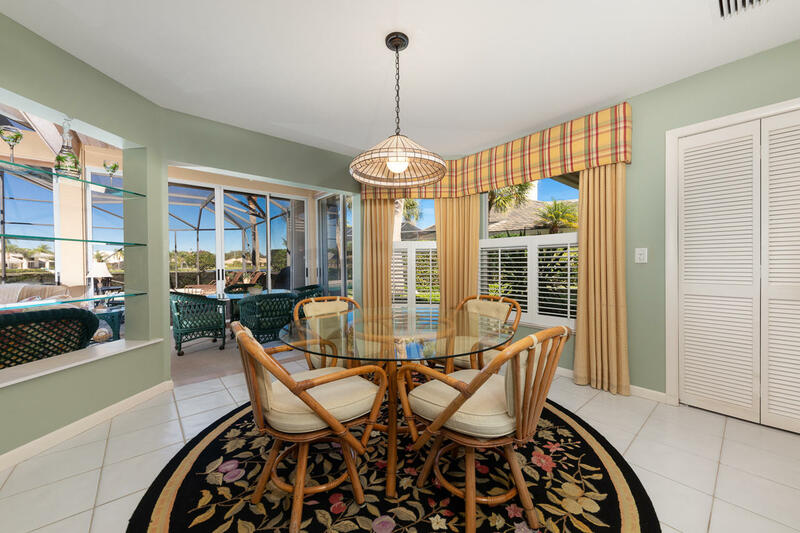 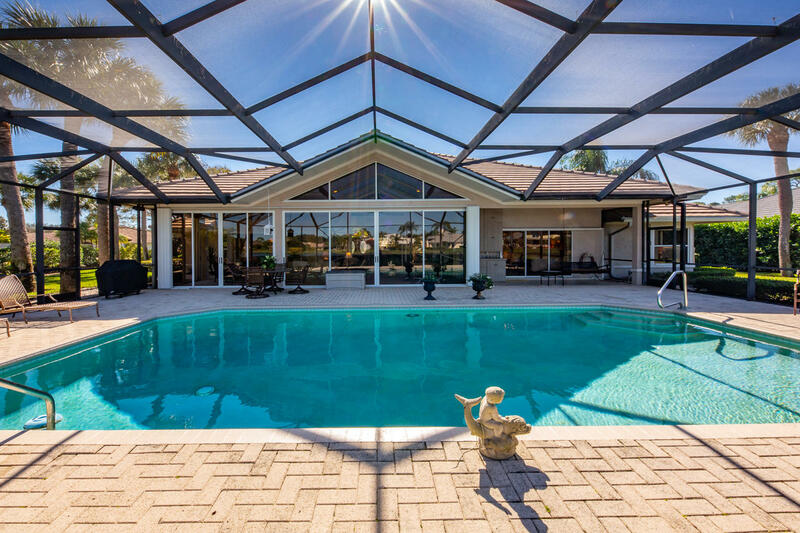 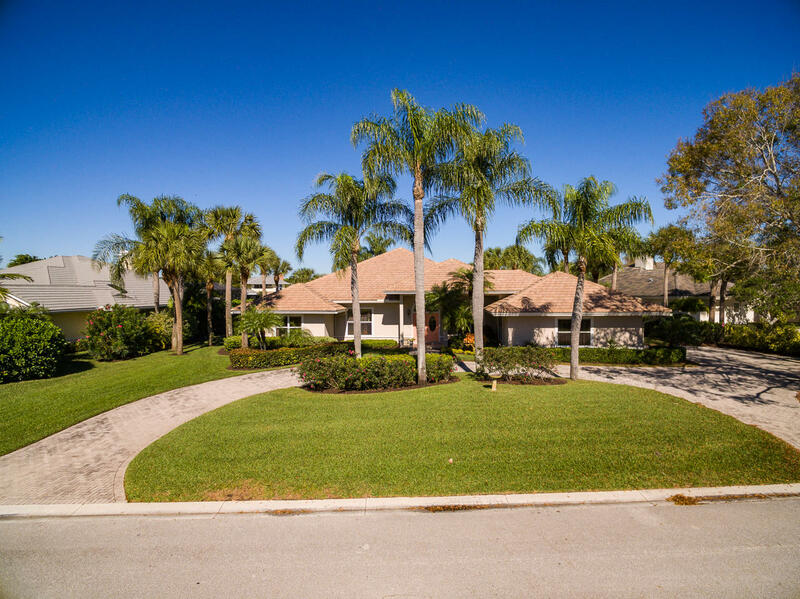 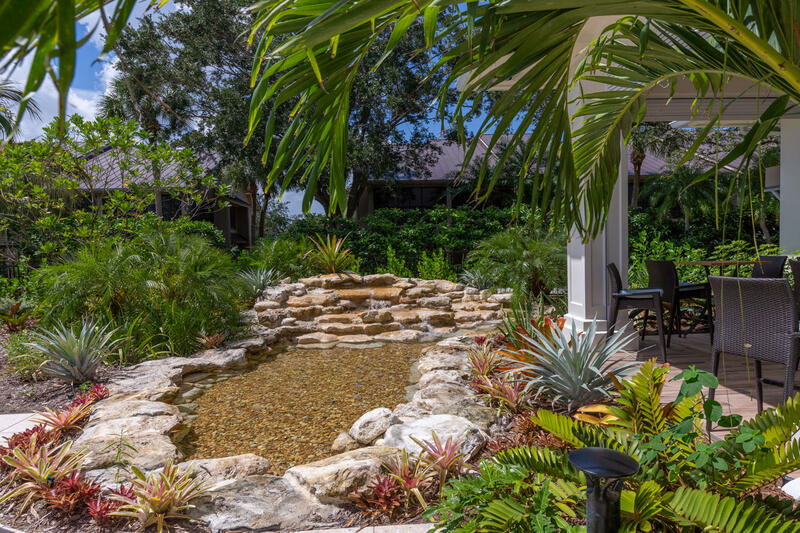 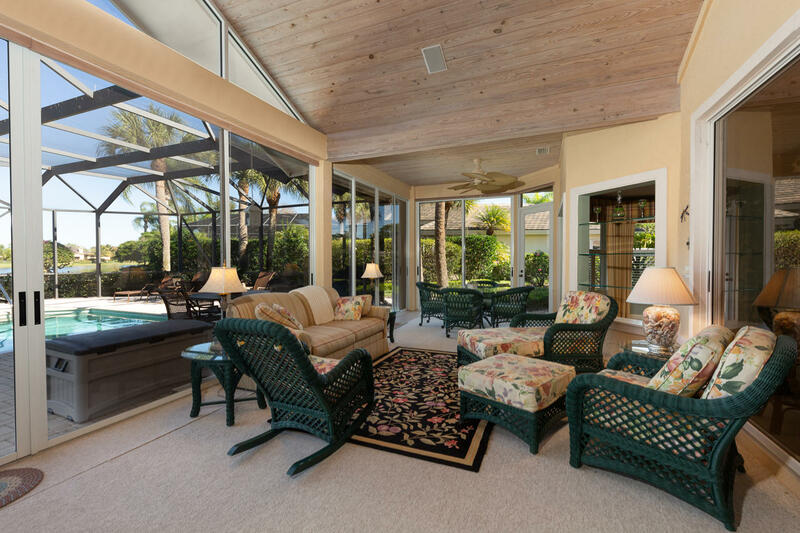 Home features high ceilings, spacious pool area with covered outdoor space & k-support pool screen structure to truly enjoy Florida’s legendary outdoor living! 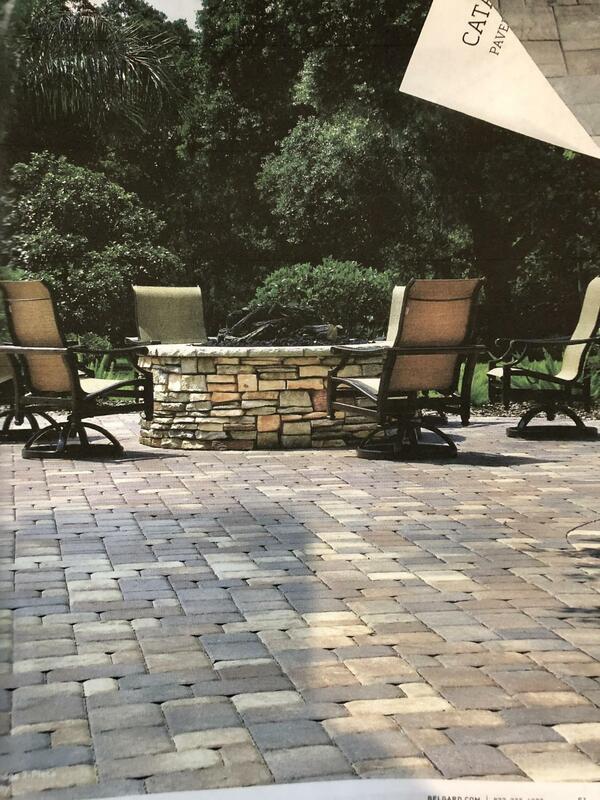 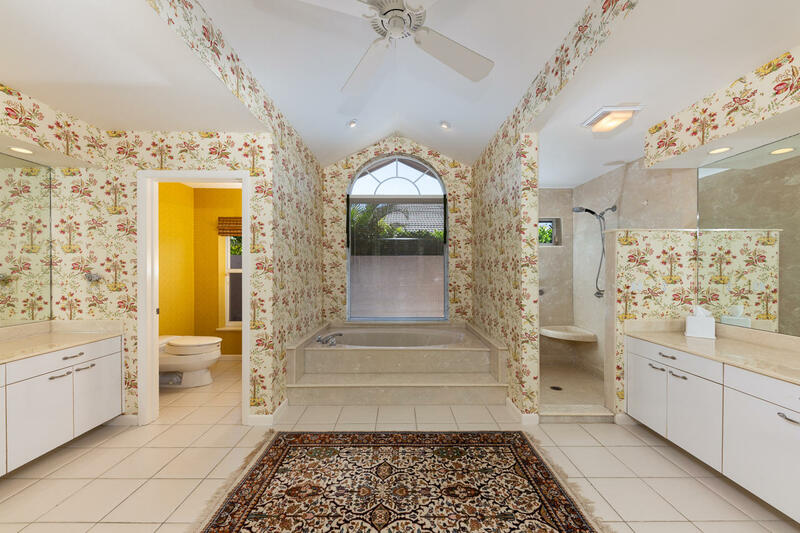 2007 cement tile roof. 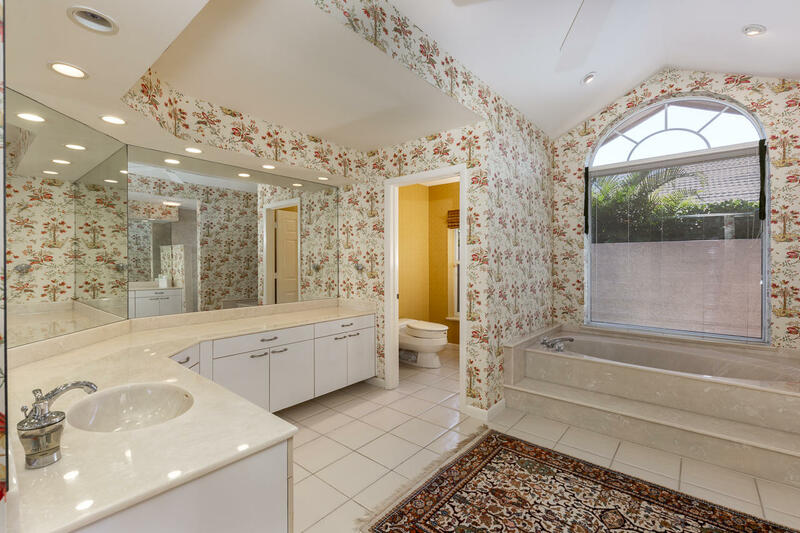 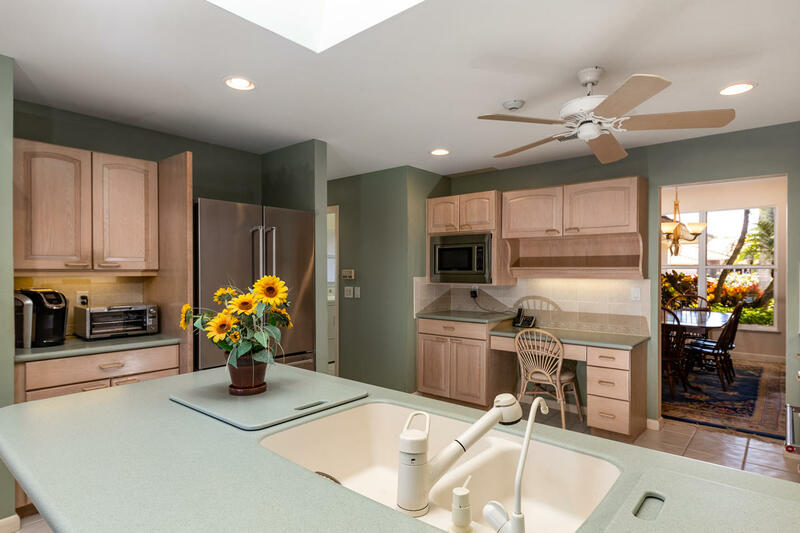 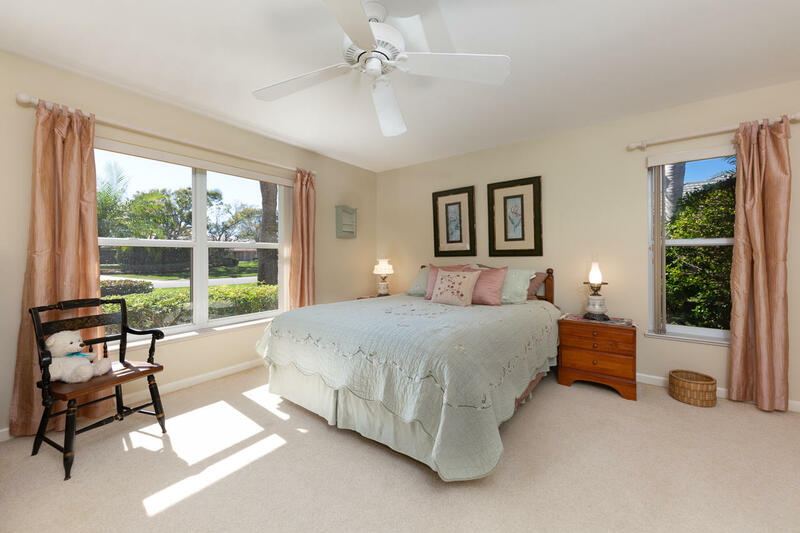 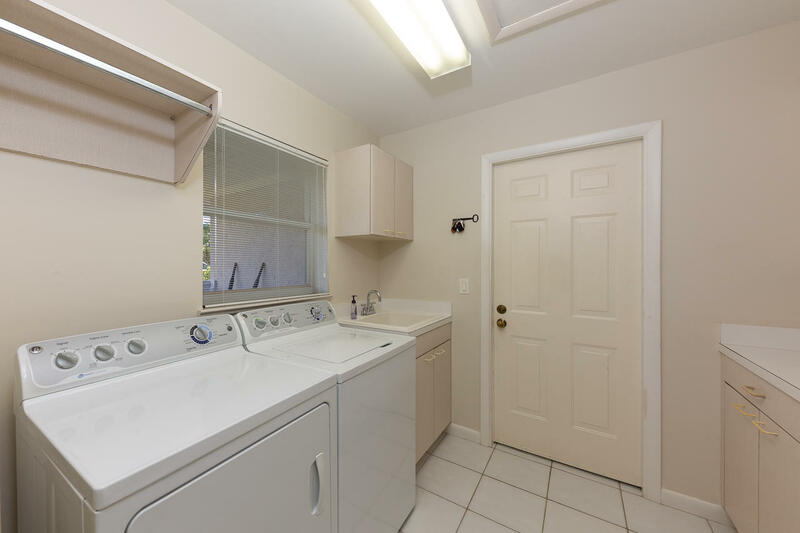 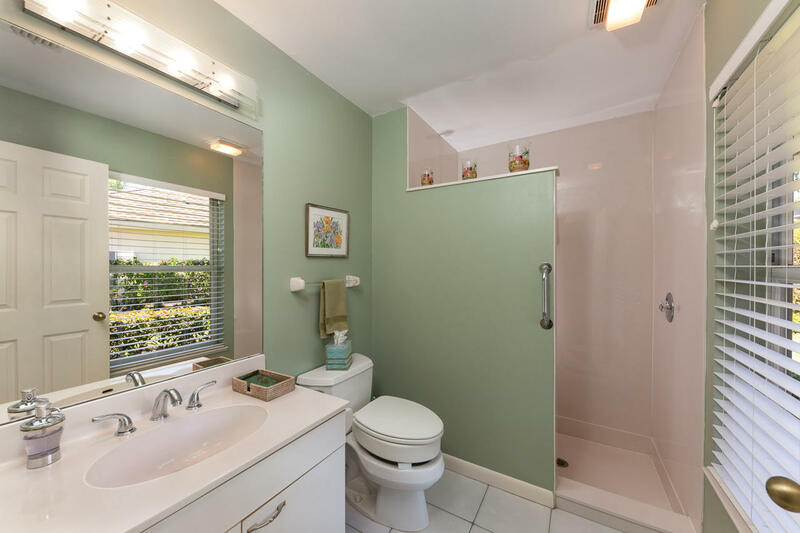 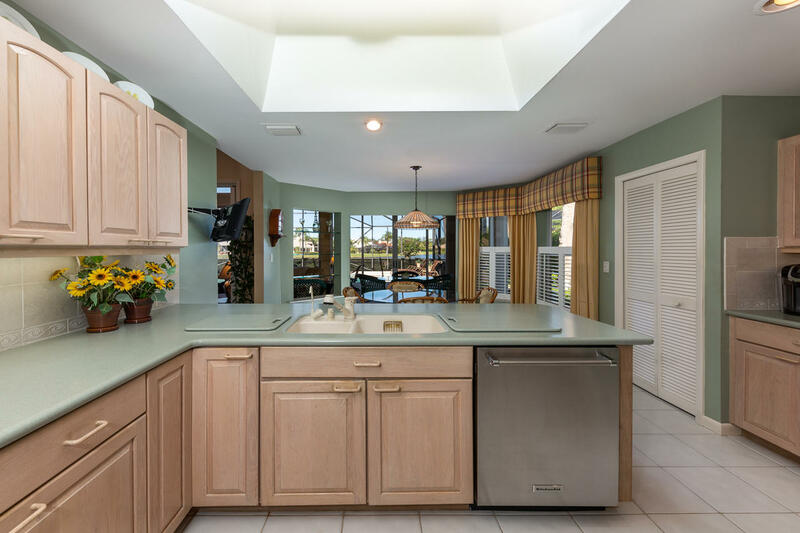 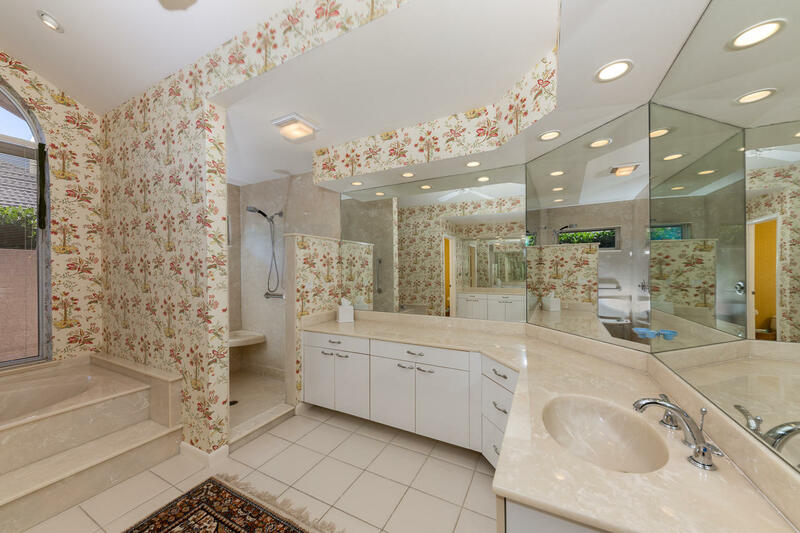 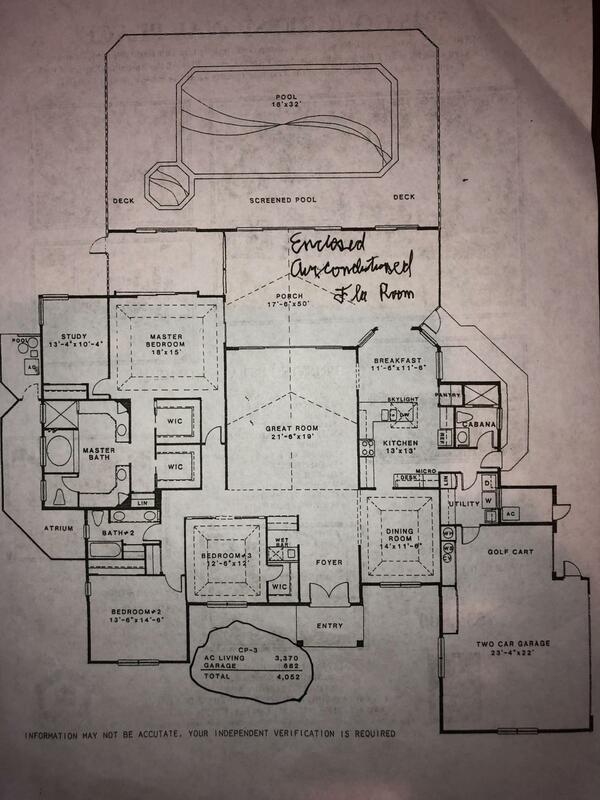 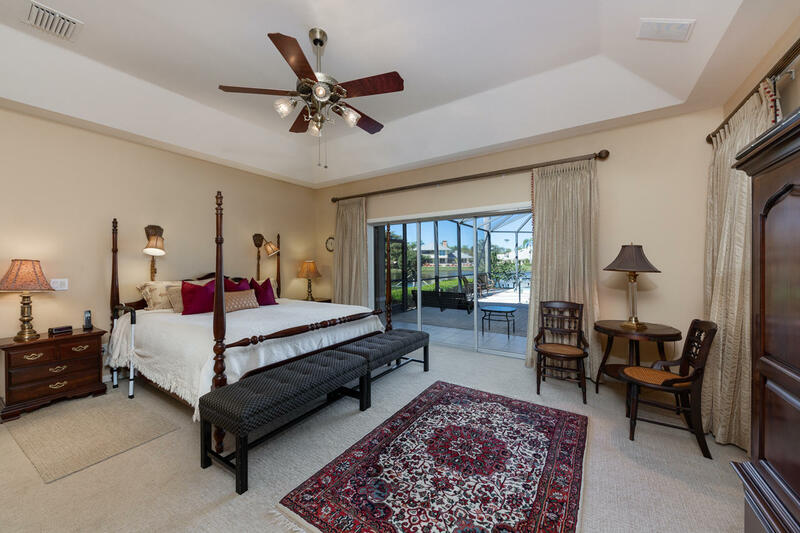 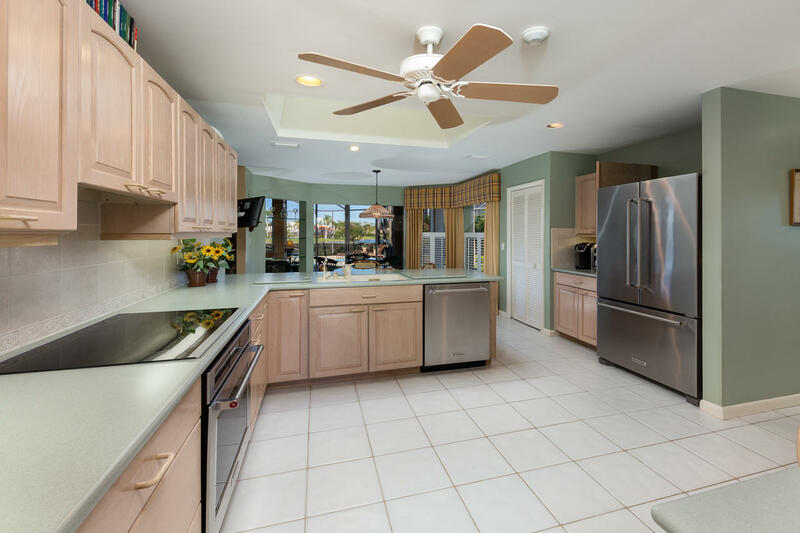 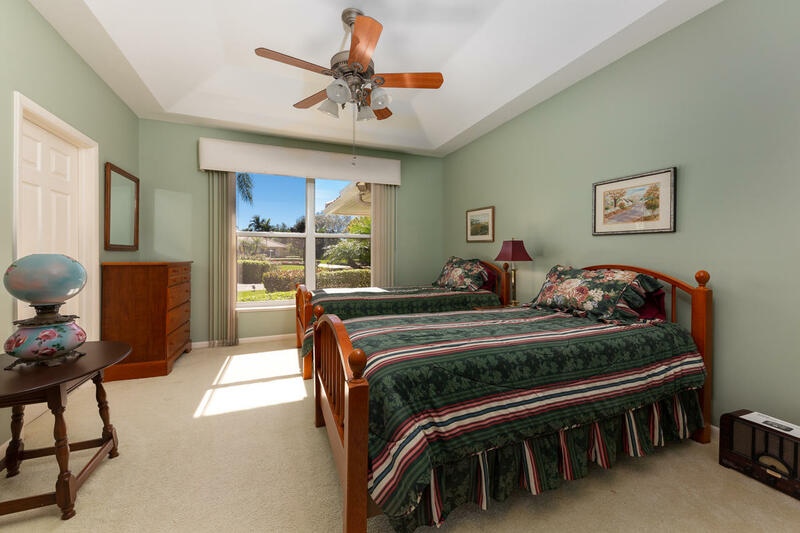 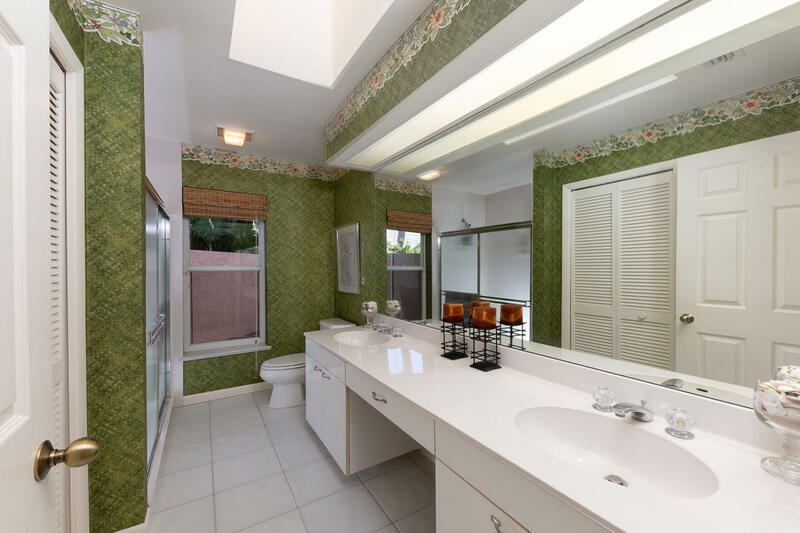 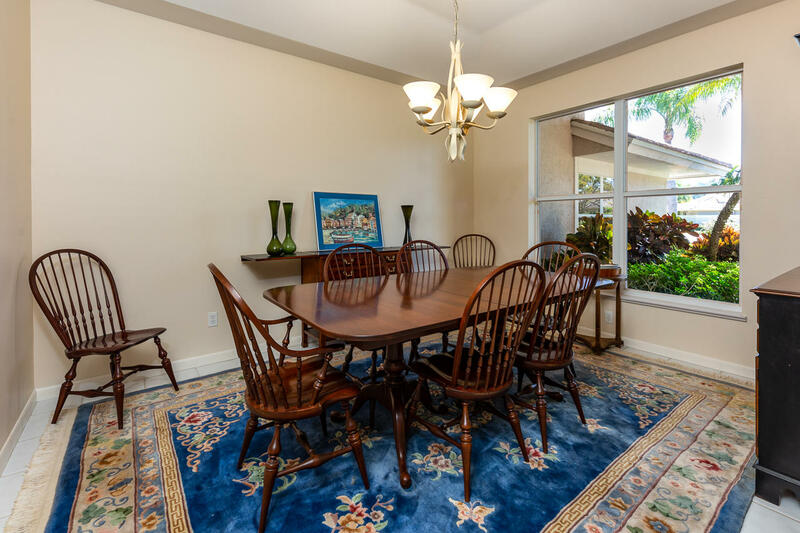 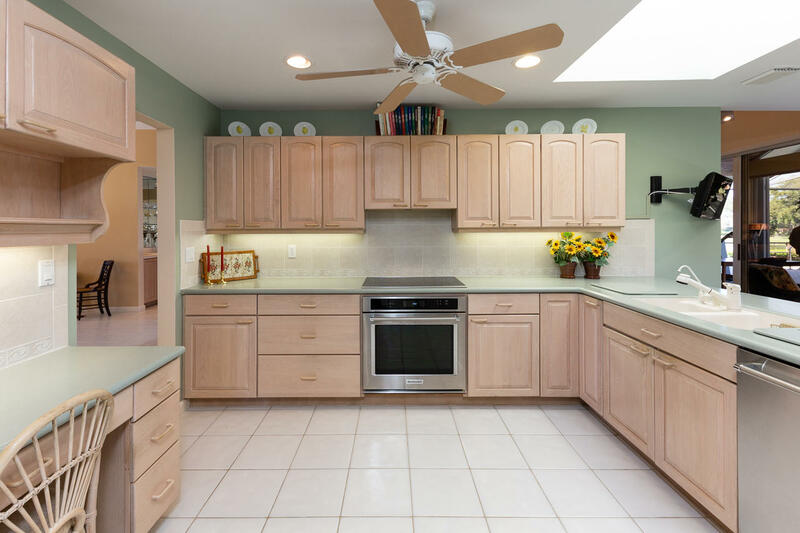 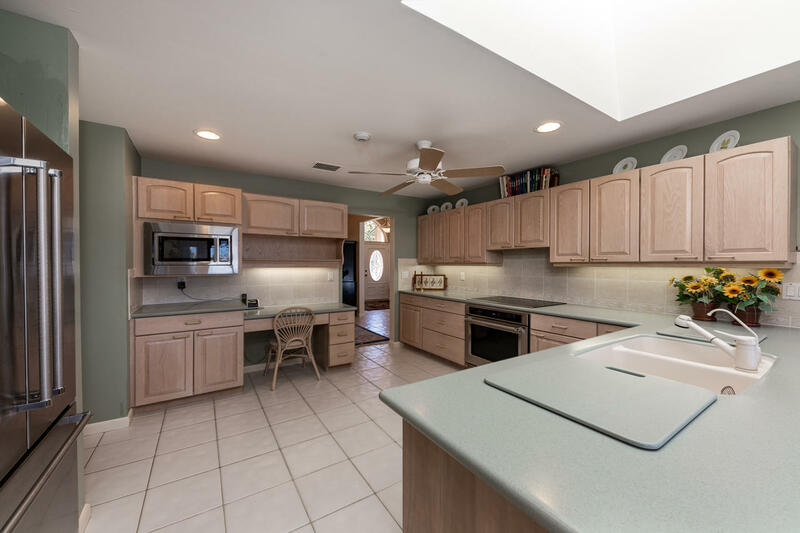 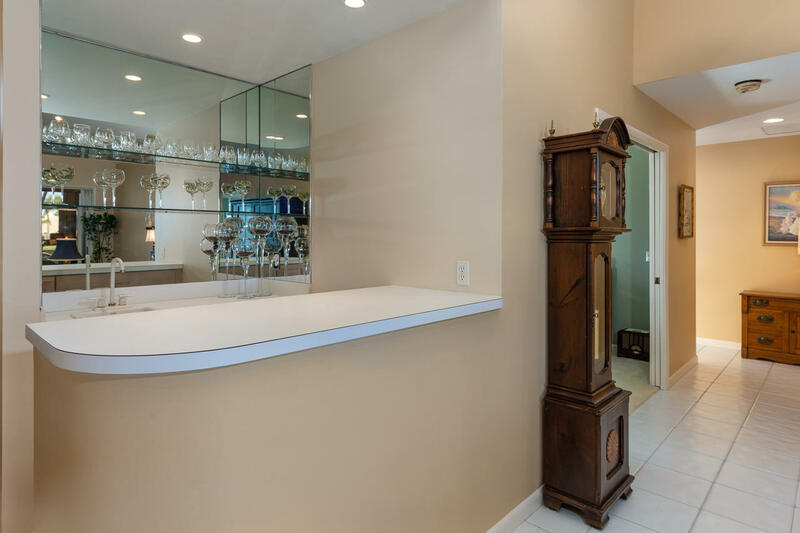 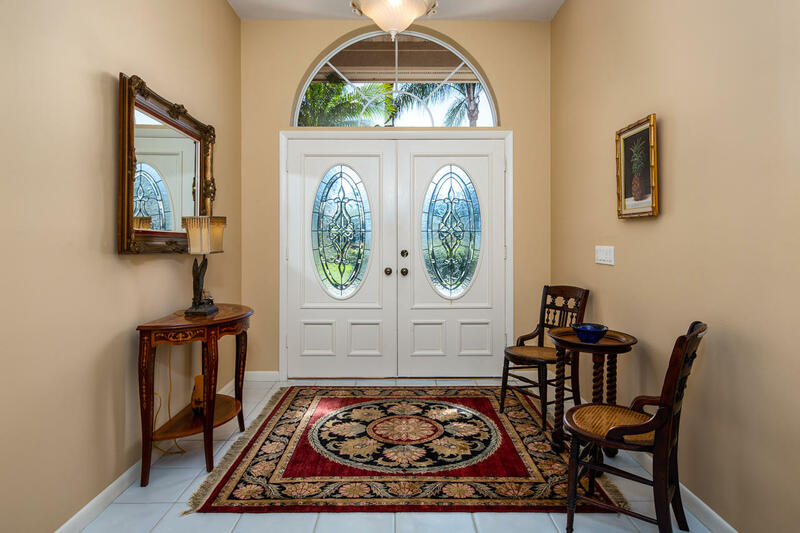 Inside expect late model kitchen stainless steel appliances, Corian counter tops, RO water system, newer washer/dryer,formal & casual dining space, inviting Florida room, large master suite to include private office, large master bath & loads of closet space. 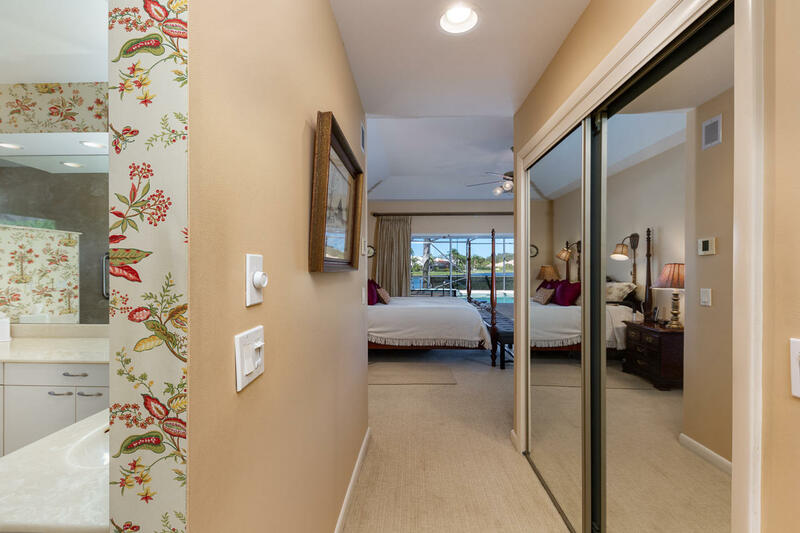 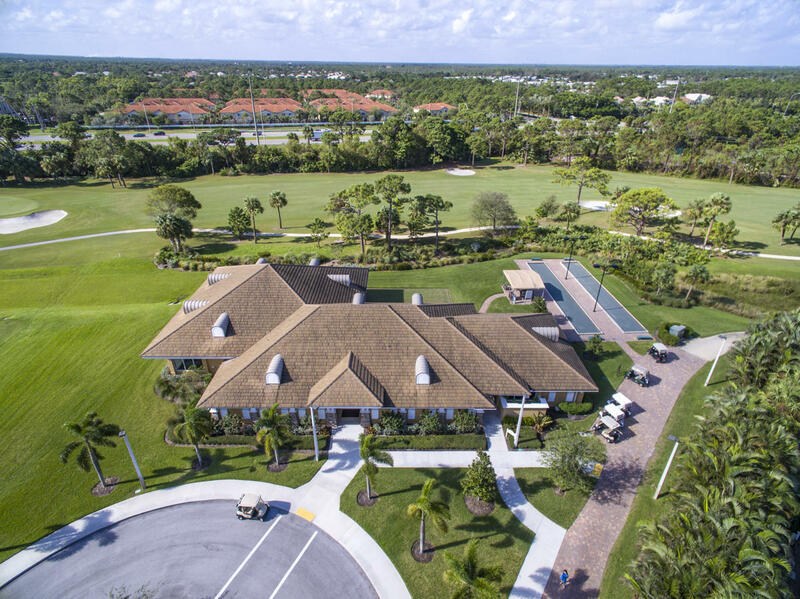 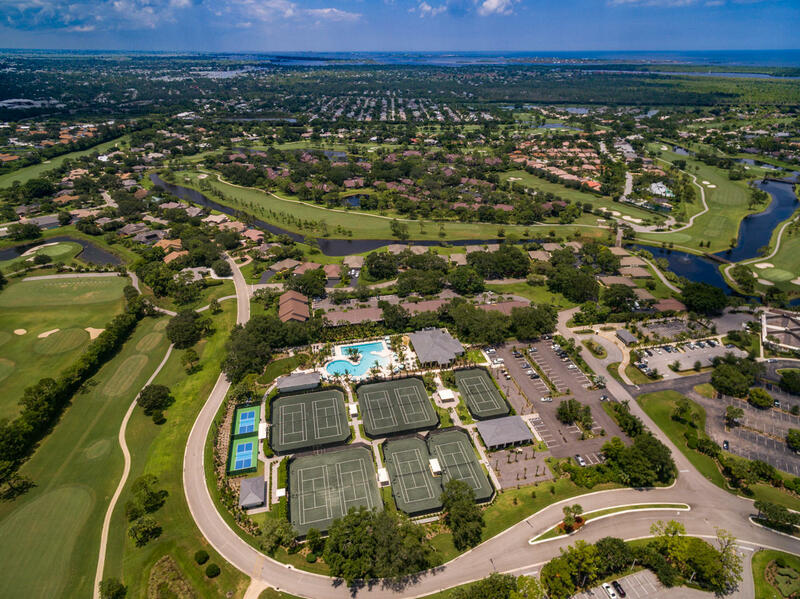 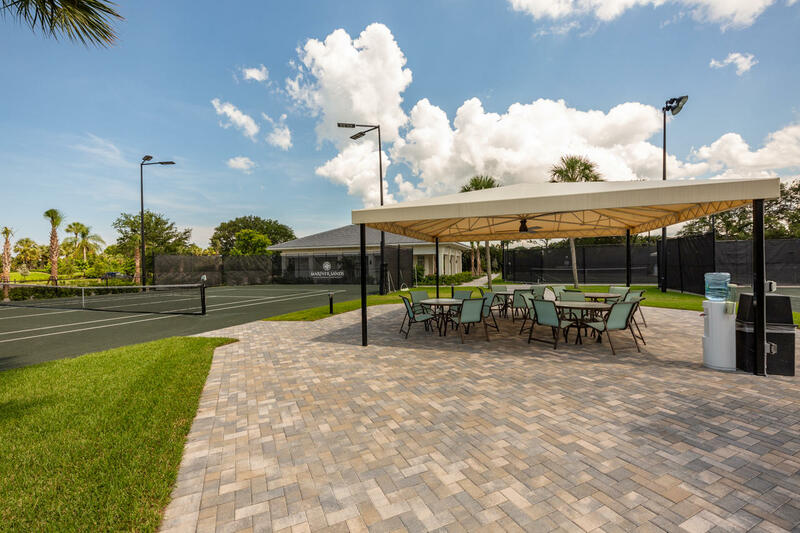 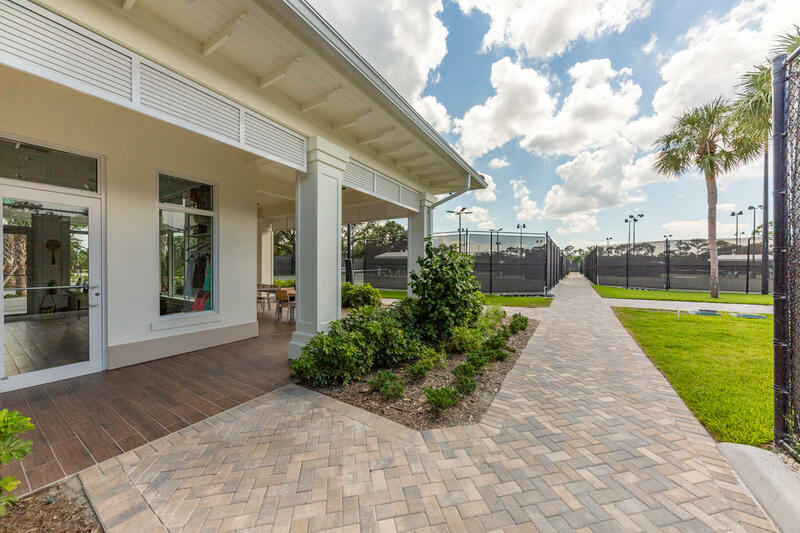 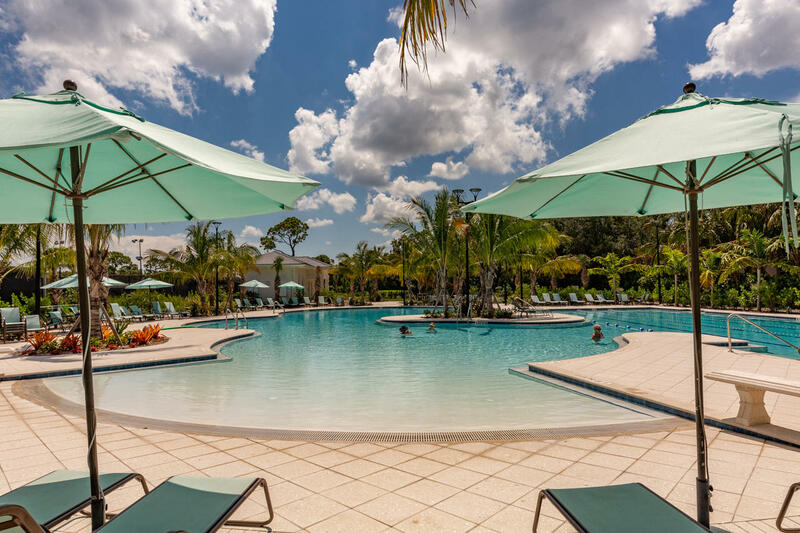 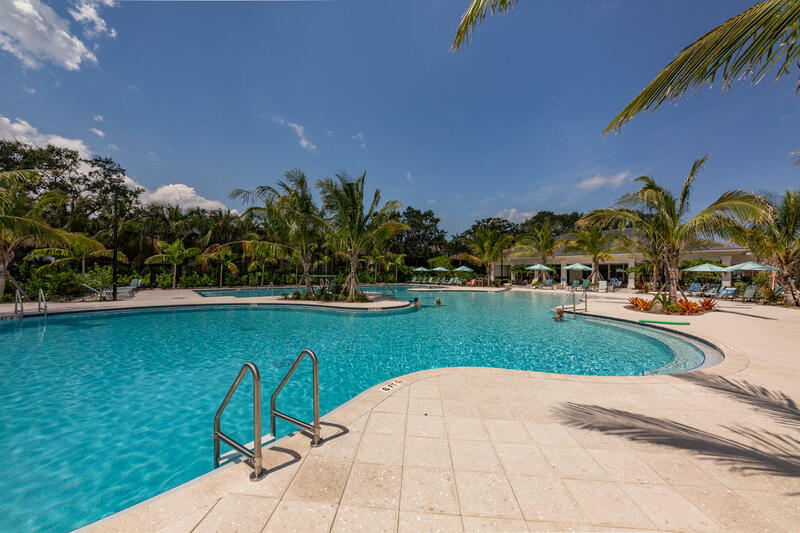 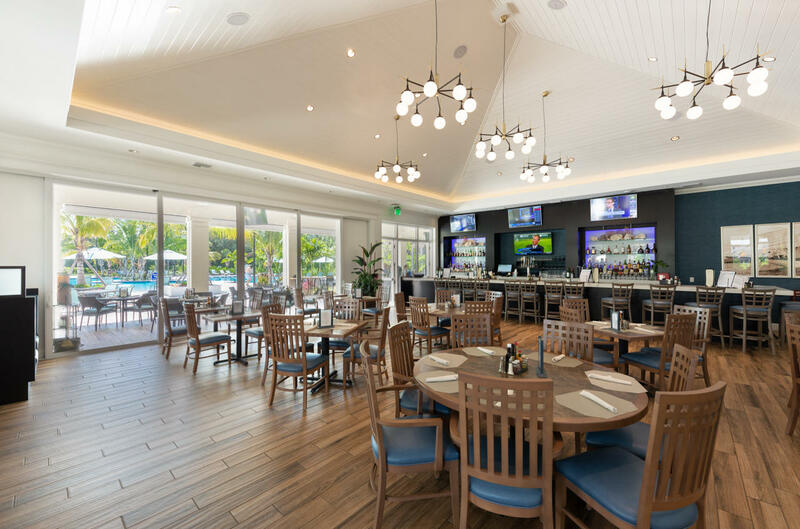 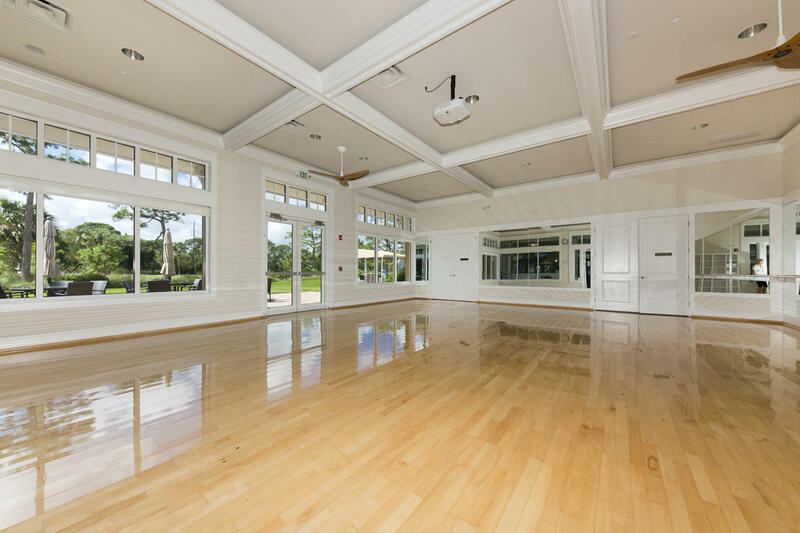 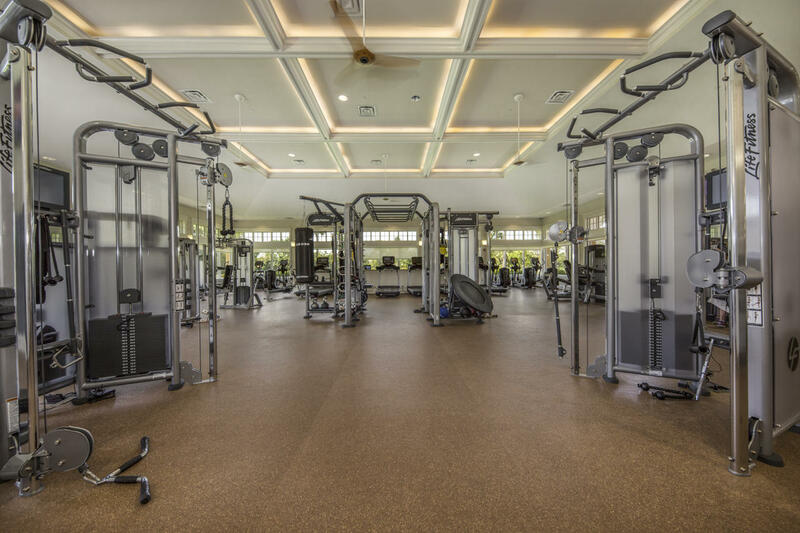 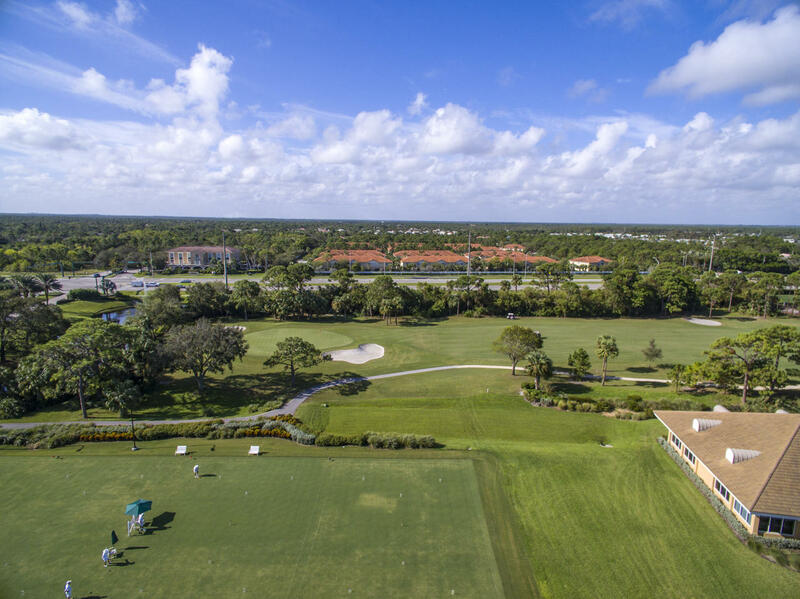 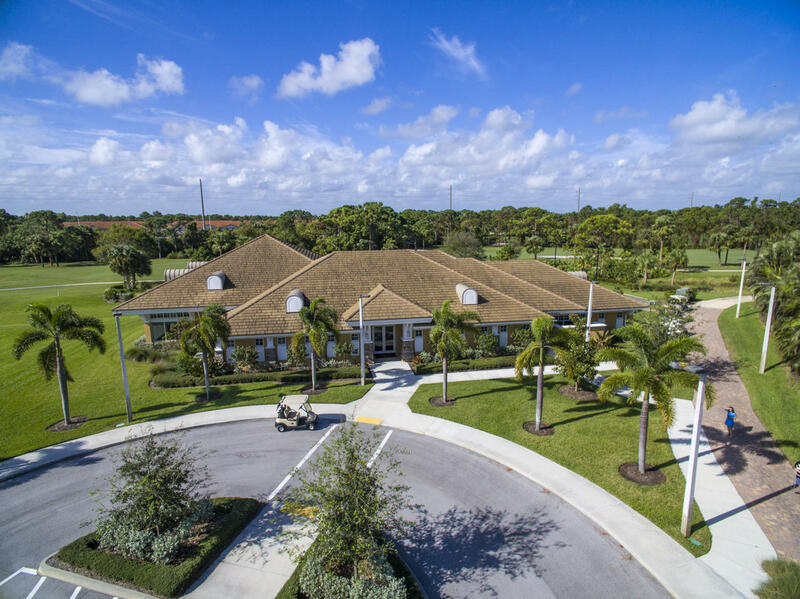 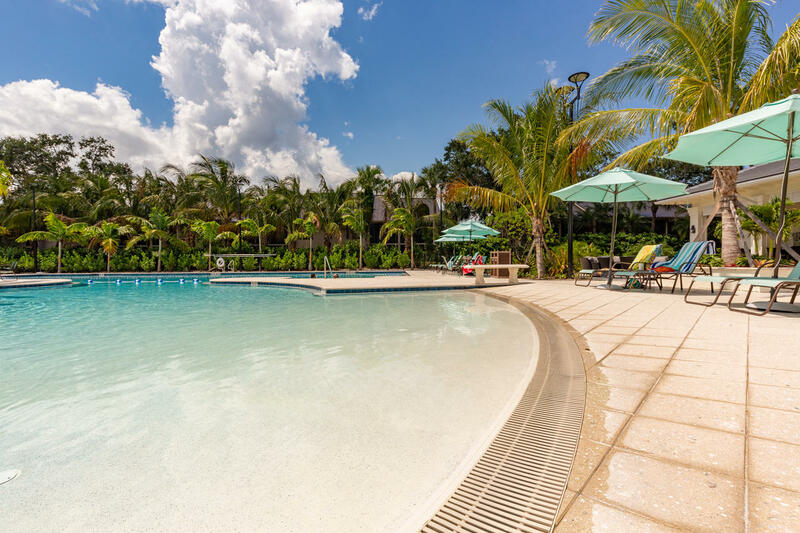 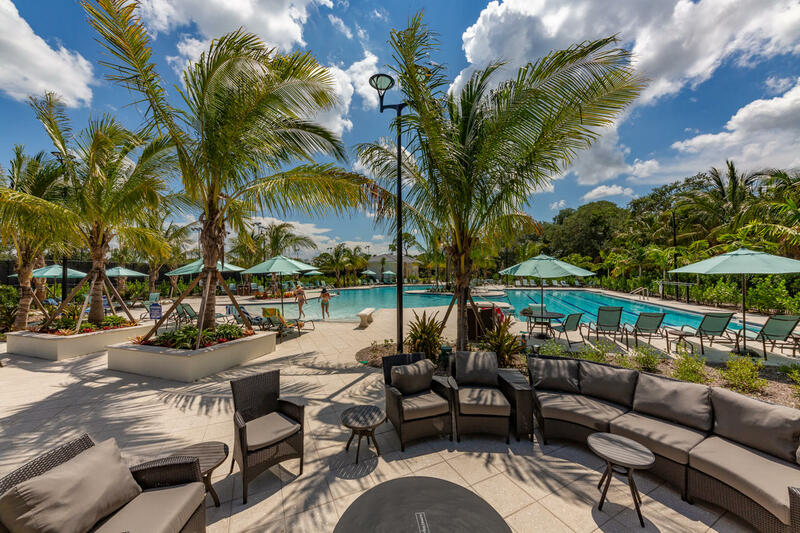 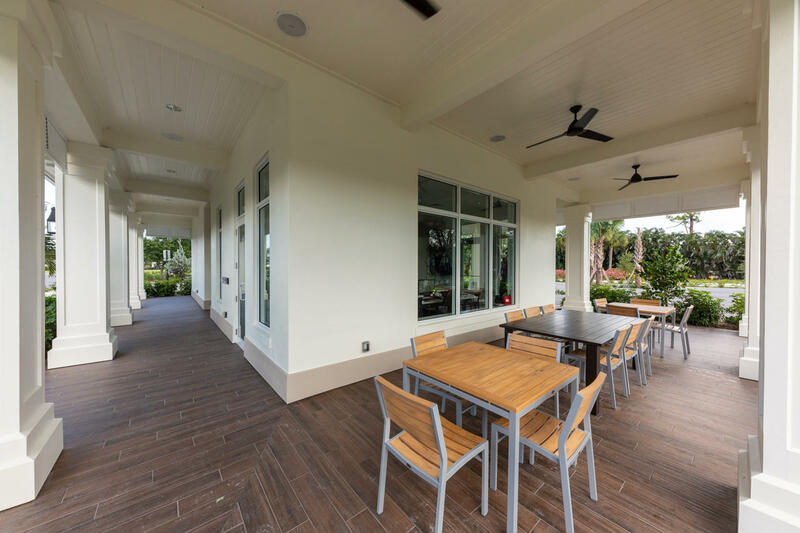 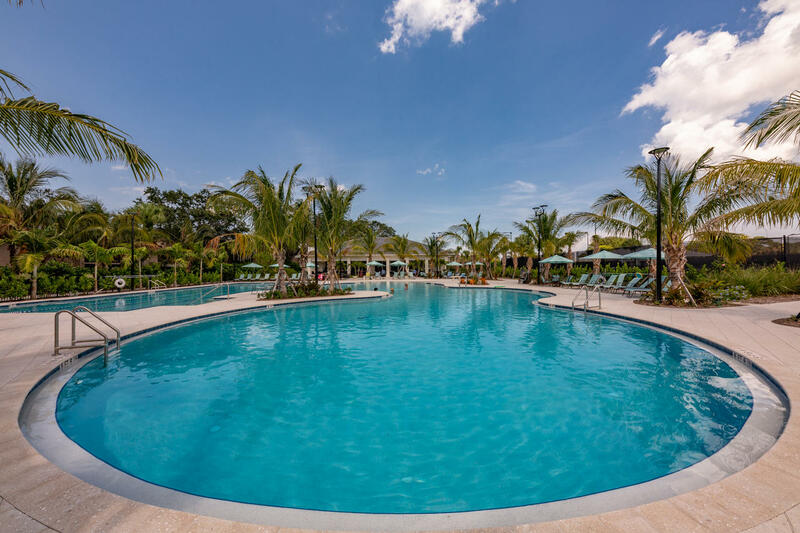 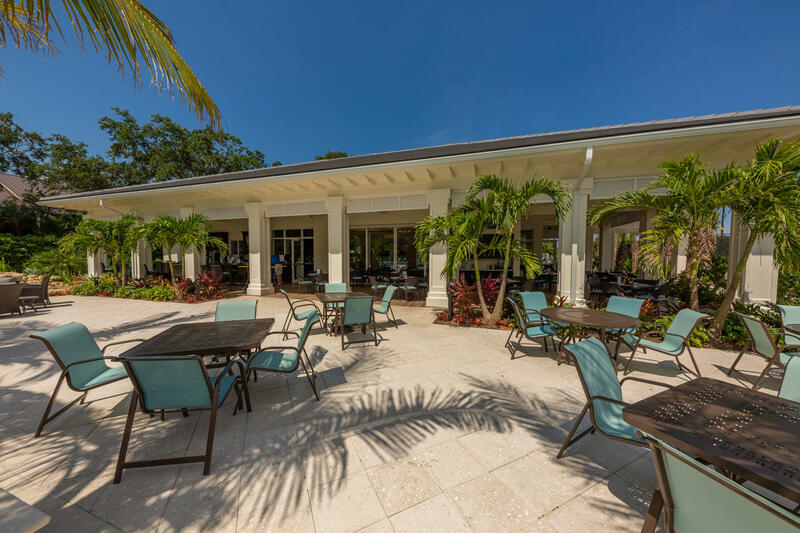 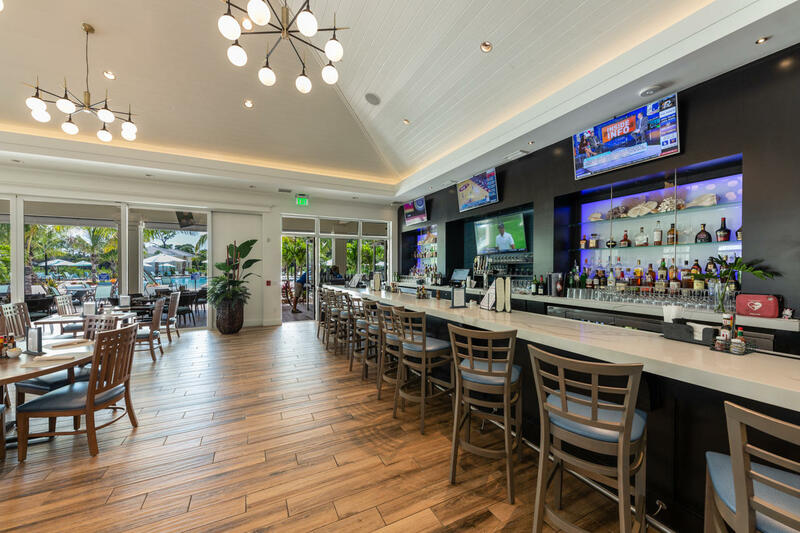 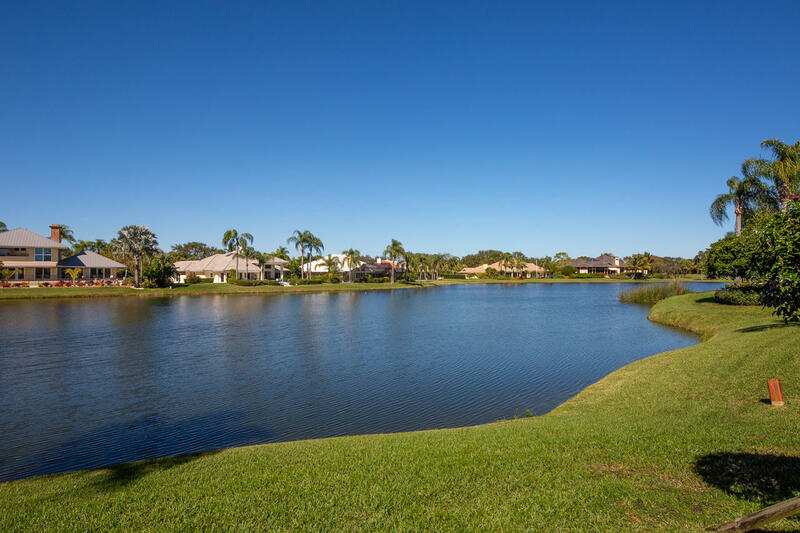 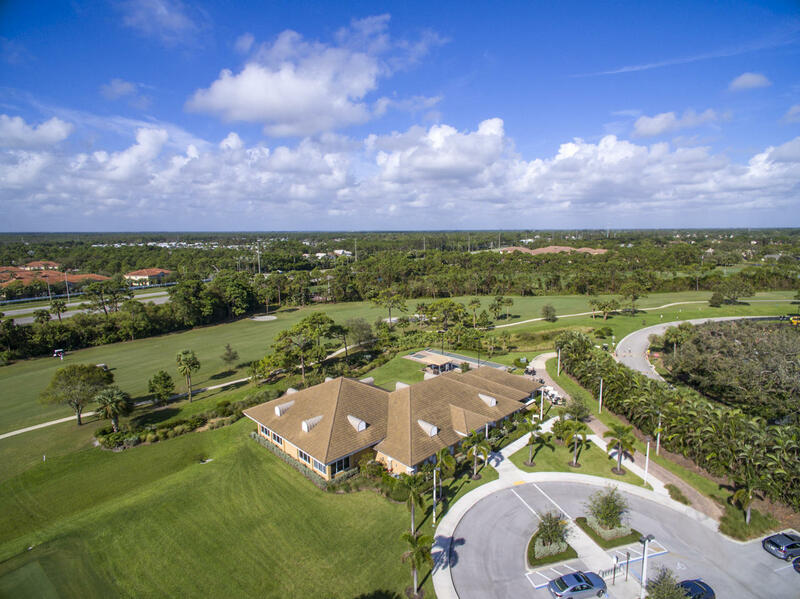 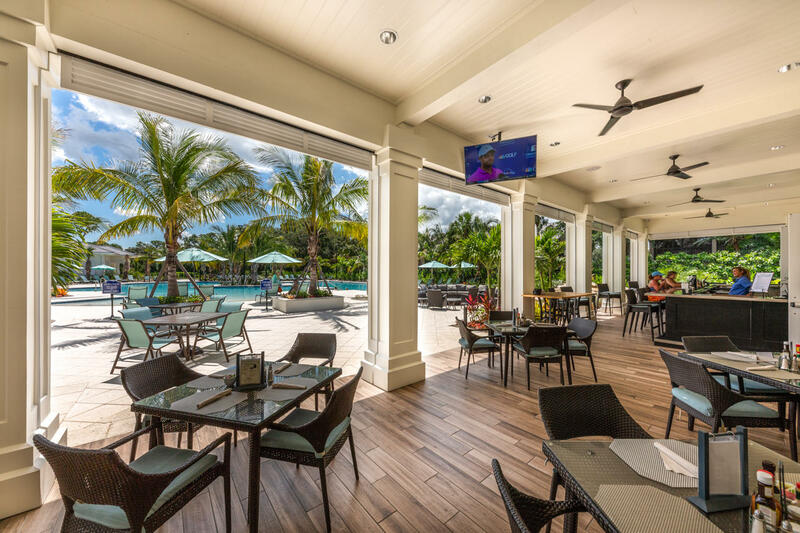 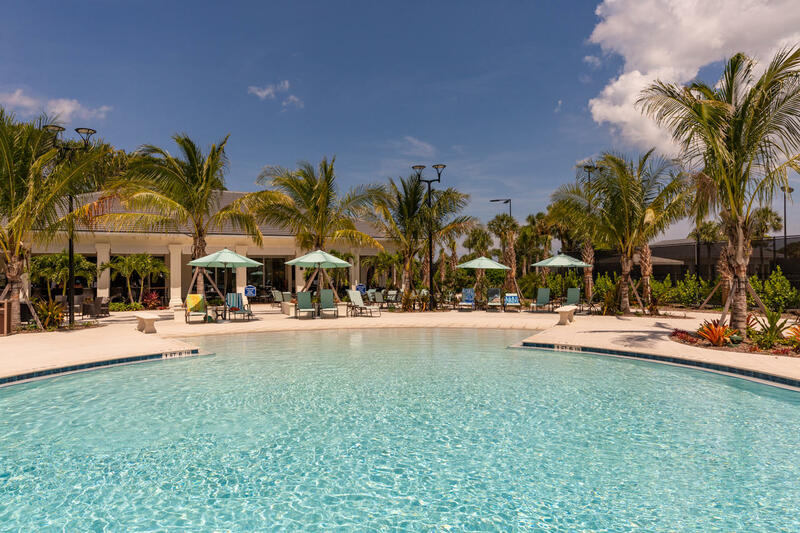 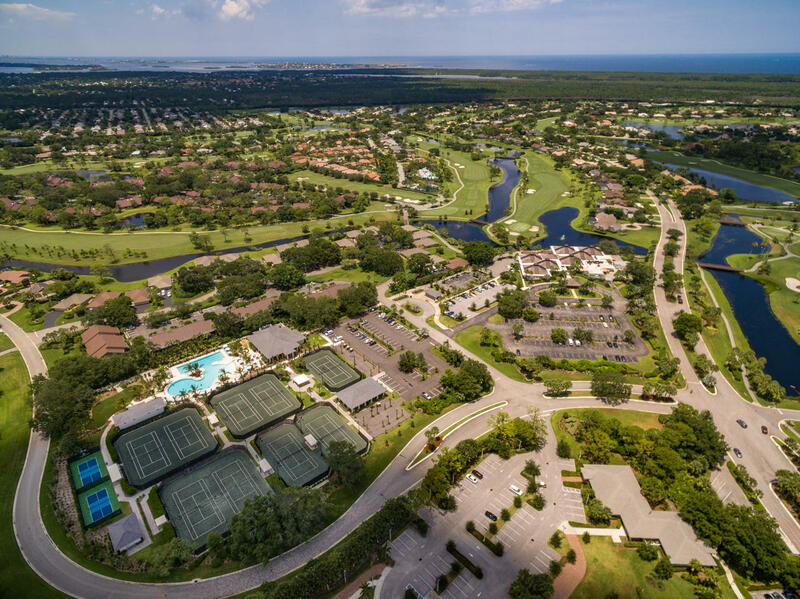 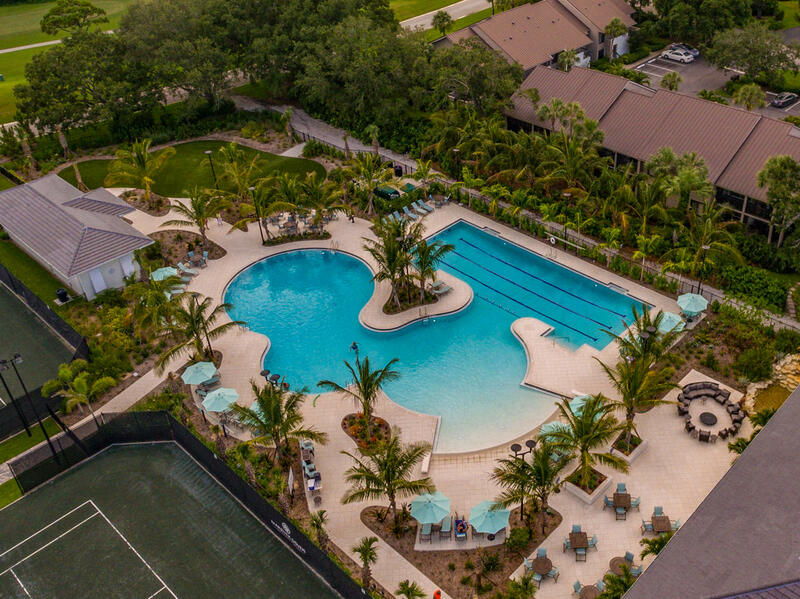 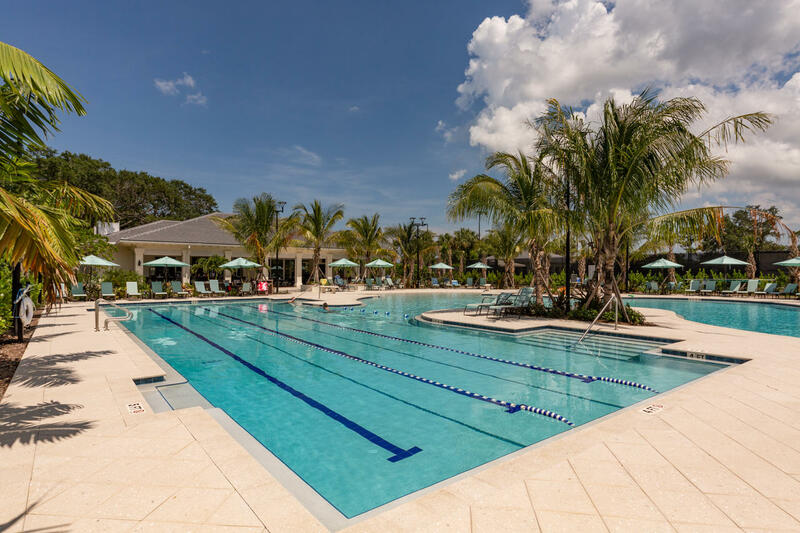 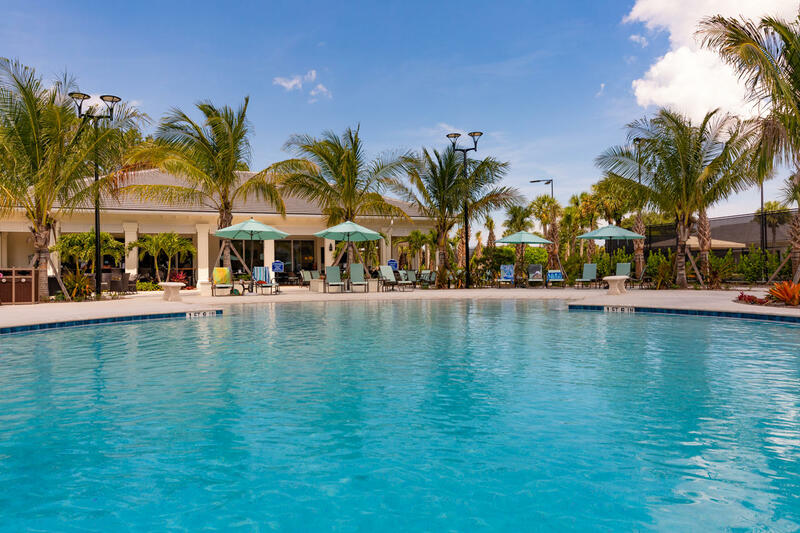 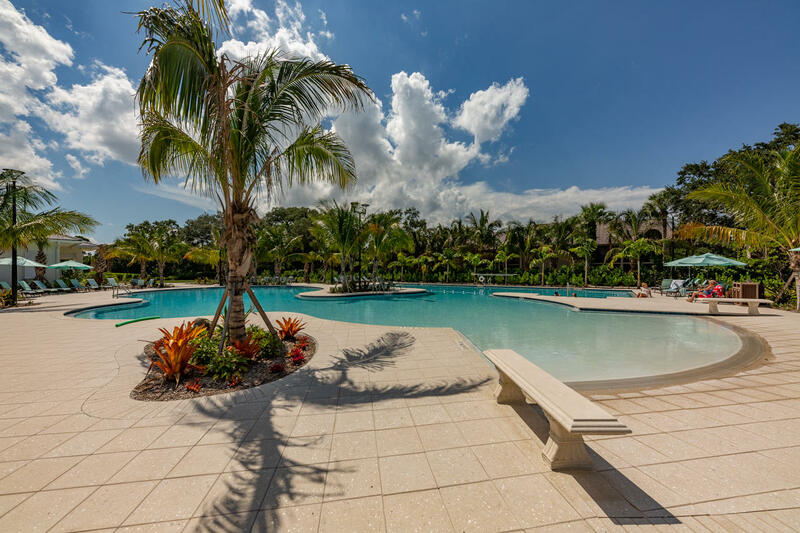 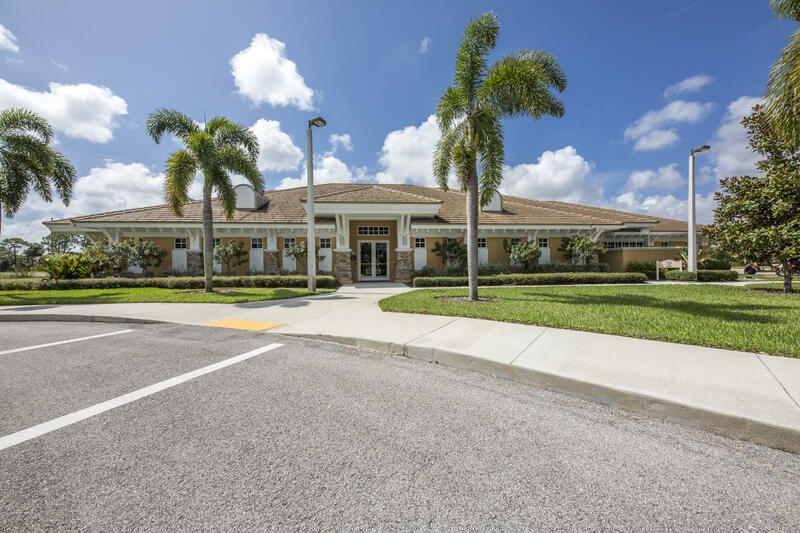 MS is a full-amenity CC w/2 golf courses, tennis, pickle ball, croquet, resort-style pool, state-of-the art fitness facility, casual & formal dining, dog park & chapel with social opportunities galore! 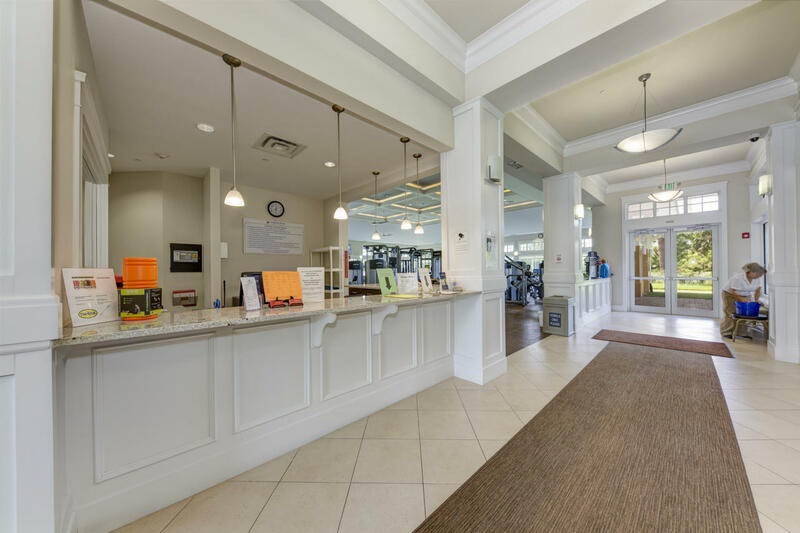 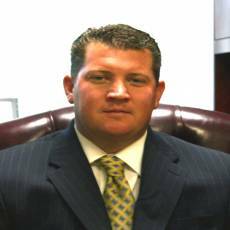 20k capital contribution required at closing.